Romania, Serbia as many other Eastern European countries has been ruled through communism and atheism governance systems for a long time. The population of these countries, in time, has distanced themselves from God, which has led to poverty, immorality, corruption, isolation, so on and so forth. On the other hand, after the fall of Communism, many Romanians has returned to biblical Christianity, the light of the Word of God, that slowly reached in all spheres of society, even in the middle of authority structures as Police Forces, Gendarmerie, Army, and other governmental forces. By having the freedom of movement and speech, in 2001, several Christian policemen from Romania attended a conference in Germany. There were police officers from 40 countries. On this occasion Romanian Christian Police Association came into possession of the book „The Christian Police” written in English by Kibinge wa Muturi, a police officer in Kenya, South Africa. Subsequently, the book was translated into Romanian and printed and published in 20,000 copies and then distributed to police officers all around Romania and Republic of Moldova. This „manual” of Christian ethics, which calls for moral action, has been of great help to many „epaulettes”. In what may concern Serbia, this is now a free country that fights against corruption that wishes to move forward on the path of genuine democracy. The Romanian Christian Police Association aims to help their Serbia colleagues in building an altruistic, moral and noble character, for which we printed 10,000 books „Christian policeman” in Serbian. This book is offered free of charge to our colleagues that speaks Serbia. We thank God for people like Mr. Vladimir Bozovic who welcomed the appearance of this book in Serbian space. Considering all that is written above we want to believe that by these actions we are inspiring through this heading the Serbian-speaking policemen, by reading articles and testimonies, including the „Christian Police Officer” book, in electronic format. 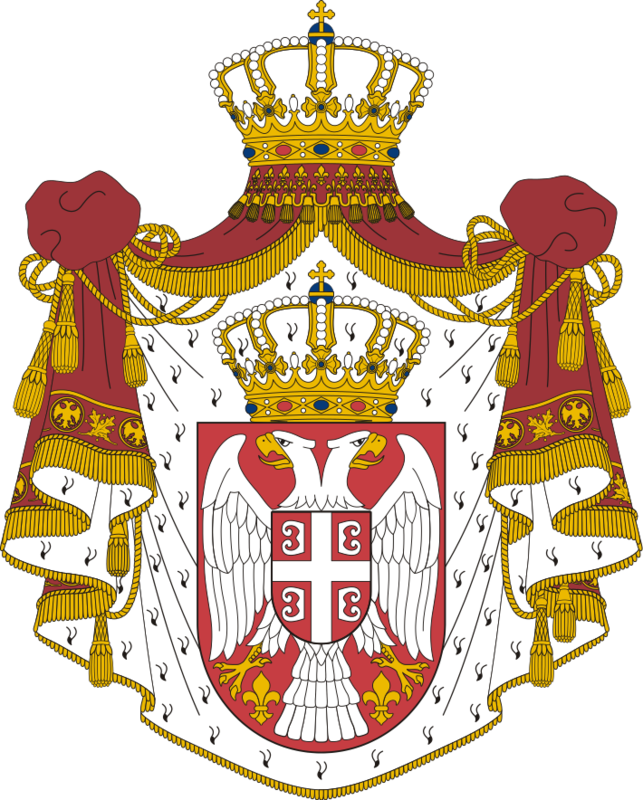 God bless Serbia and all the inhabitants of this country!